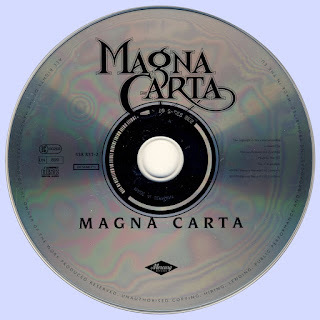 In progressive rock circles, Magna Carta are a bit like the Little Engine That Could -- from relatively modest beginnings in 1969, they've endured across 36 years and counting, even as their louder, more heavily amplified rivals from the same era have long since been consigned to history. Acts such as King Crimson and Emerson, Lake & Palmer may be better (and much more widely) known, but Magna Carta have stayed together, making music decades longer. 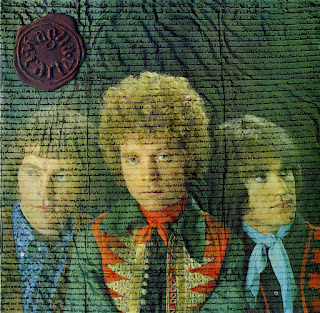 The group was founded in 1969 by Chris Simpson (who also sang) and Lyell Tranter on acoustic Gibson guitars and Glen Stuart singing harmony. Formed in London, they made their debut at the Coalhole Folk Club in Cambridge, and coming off of the enthusiastic response to the ten songs they did that night, Magna Carta were rolling. 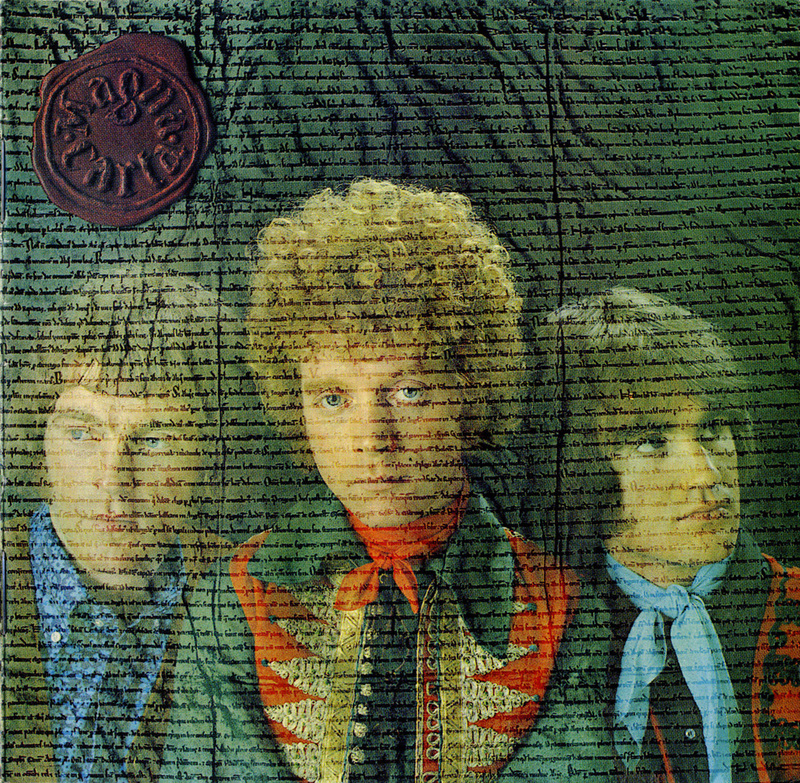 They were not, strictly speaking, a pure folk group even then, but utilized folk and traditional elements very heavily in their songwriting and sound, in a manner similar to that adopted by John David Gladwin and Terry Wincott of the Amazing Blondel at approximately the same time. This is a good CD. Thanks for posting this. I appreciate it. Do you have Magna Carta's In Concert? Thanks in advance.